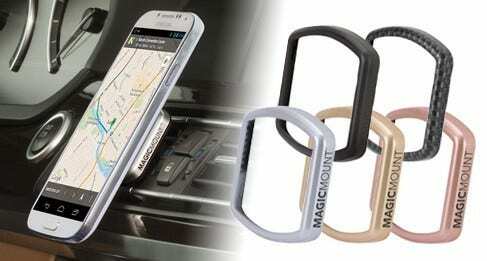 These powerful earth magnets hold your device securely in place even on the bumpiest roads and are 100% safe for Smartphones, Tablets, GPS and other mobile devices*. *Does not work with iPod Classic or other hard drive devices. 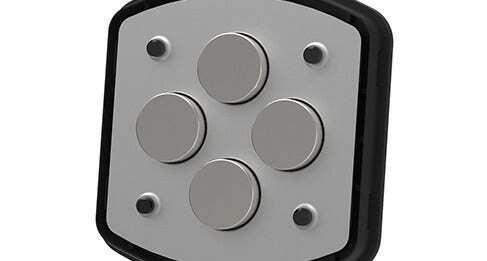 The strong magnetic fields produced by these Neodymium magnets is enough to damage hard drive devices. 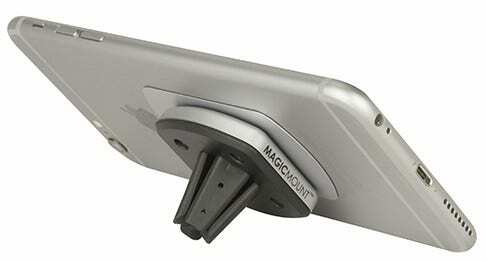 This vent mount is the perfect on-the-go solution within the MagicMount family. 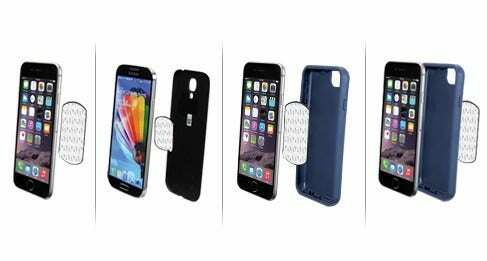 Not only does it easily slide from vent to vent, this mount also doubles as a kickstand. 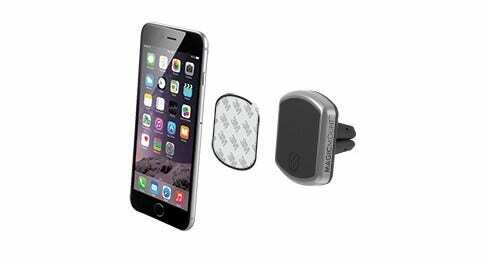 If you're always on-the-go or traveling, use this vent mount in your rental car or airline tray by day, and your nightstand or desk by night.